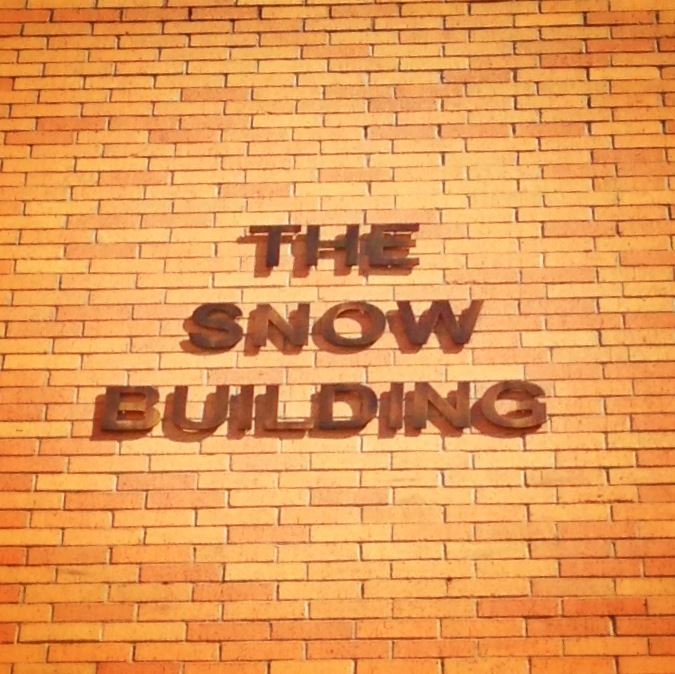 Erected in 1983, the Snow Building (named for the original owner) has housed the Brazoria County Appraisal District for over 30 years. With three levels and a total of almost 25,000 square feet, our office helps us meet the demands of the rapidly growing economy in Brazoria County. Up until 2011, the Snow Building was owned by it's original creator. Part of the office was previously housed by various attorneys, firms and other organizations. In 2011, the Snow Building was acquired by the district and is now completely occupied by our agency. See which floor you need to go to that houses the department appropriate for assisting you. We want to make sure your visit to our office is as efficient and painless as possible. Click on the button below for a complete building and department information list. Never been to our office before? We'll show you where to park and how to enter the building. Click on the button below for parking information and more.